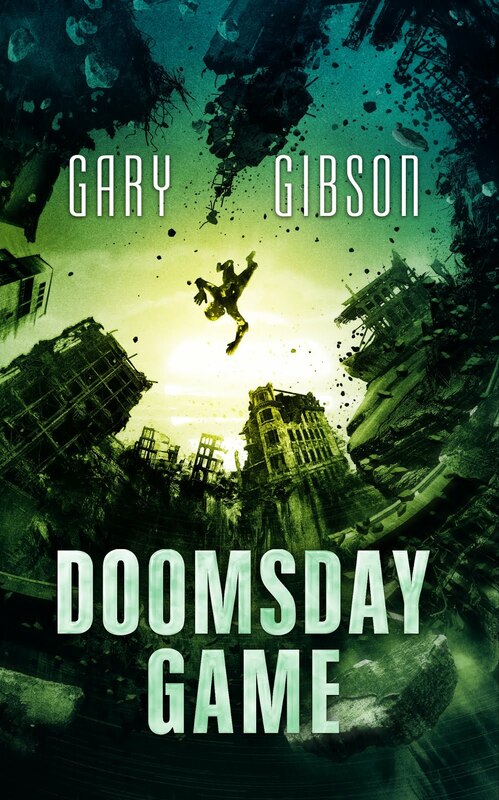 SF writer Gary Gibson: Gary Gibson: worldconned. Right now, there's not a great deal to blog about, mainly because I'm waiting on some news. I'm waiting for the man, as it were: and when I get that news, sometime hopefully in the next couple of weeks before I go nuts waiting, I'll have something to blog about: either to celebrate or curse. Whichever way it goes, we'll see. So instead of all that, I've been concentrating on setting up a free flickr account on which to store not only many of my own photos, but those of other members of GSFWC, who happened to take pictures at the Worldcon. Most specifically, most of the pictures I've uploaded to Flickr came via Paul Cockburn. 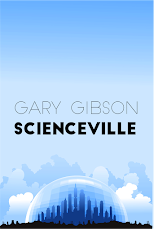 Other bits and pieces: John Berlyne of SFRevu has put up a report on the Worldcon, which makes for very entertaining reading. There's a couple of pictures of GSFWC members, including four of us crammed around a dinner table in a restaurant being interviewed on camera. Weirdly enough, I almost look healthy, an illusion abruptly shattered by the picture placed at the end of the report. you're posing in that last picture! POSER.